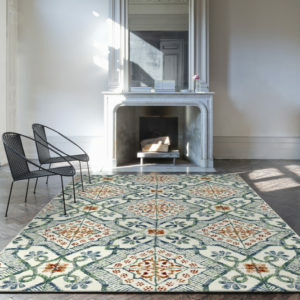 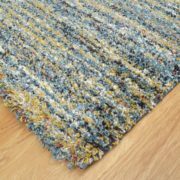 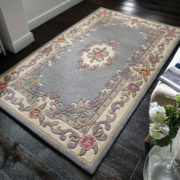 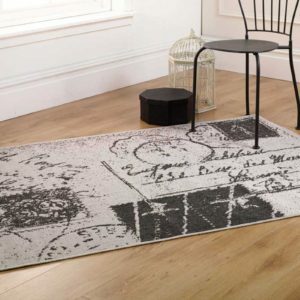 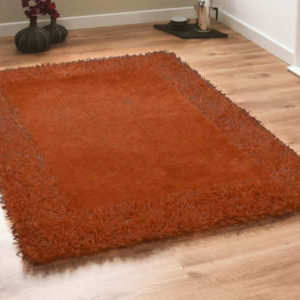 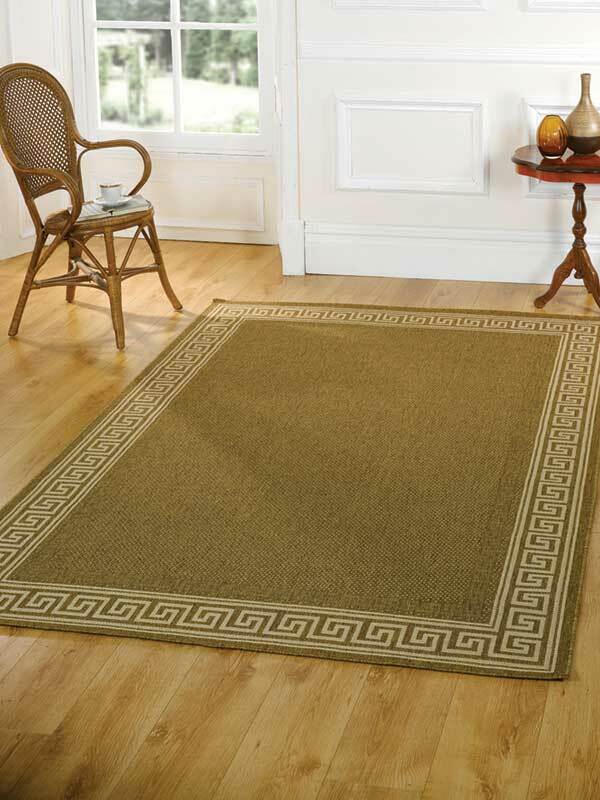 World Rugs Emporium offer a wide range of modern rugs. 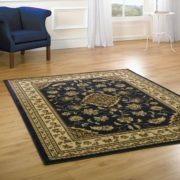 From plain, patterned, hand carved and shaggy rugs we really can offer you the most luxurious modern rugs at guaranteed unbeatable prices. 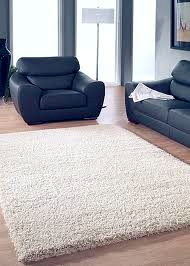 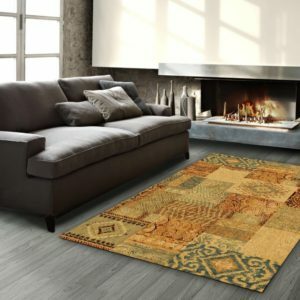 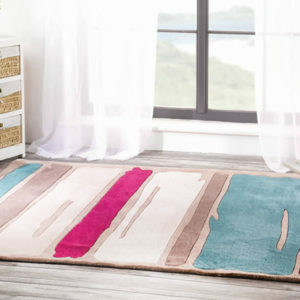 Please select one of the modern rug categories below to view the rugs in that range.